BROWN THUMB PROOF: Most of the time these six plants will survive just about anything a person can throw at them. 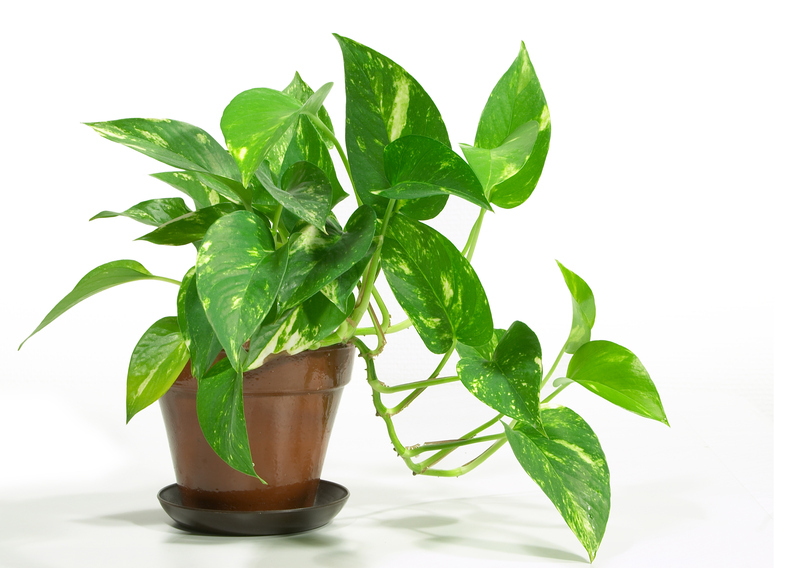 FINDING the perfect houseplant means balancing what looks good with your debilitating laziness. GQ knows the handsomest greenery even a serial plant murderer can keep alive and verdant. It's a cold case we all know well-wilted, brown leaves and no answers to be found. Was it the light? Should I have used different soil? Did I not water it enough? Did I water it too much? Even if you're the Ivan Milat of indoor flora, don't give up. The reasons to keep plants around the house are endless: they're great to look at, they can purify the air, they're impressive, when alive, to friends and family, they make you feel responsible as heck, and they can even reduce stress and up concentration. It's worth it, and we promise even the laziest of you can do it. 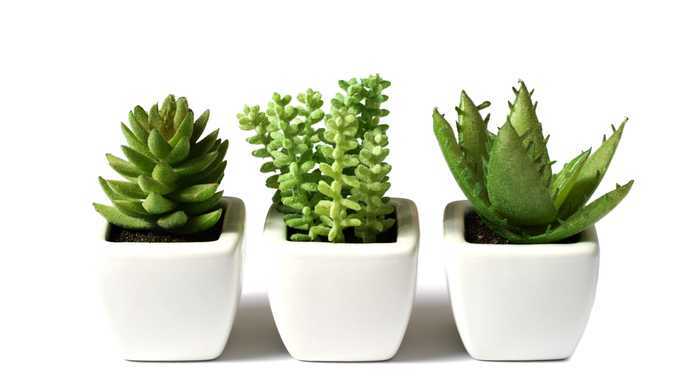 As The Washington Post recently noted,"millennials are filling their homes-and the void in their hearts-with houseplants" (plants are the only things millennials are apparently not killing). I'd venture to guess that part of why we're obsessed with plants is because they're fair: if you love them, they'll love you back. Here, we've put together a list of beginner-proof plants (and some care tips) that, with just a little love, will pay you back tenfold. 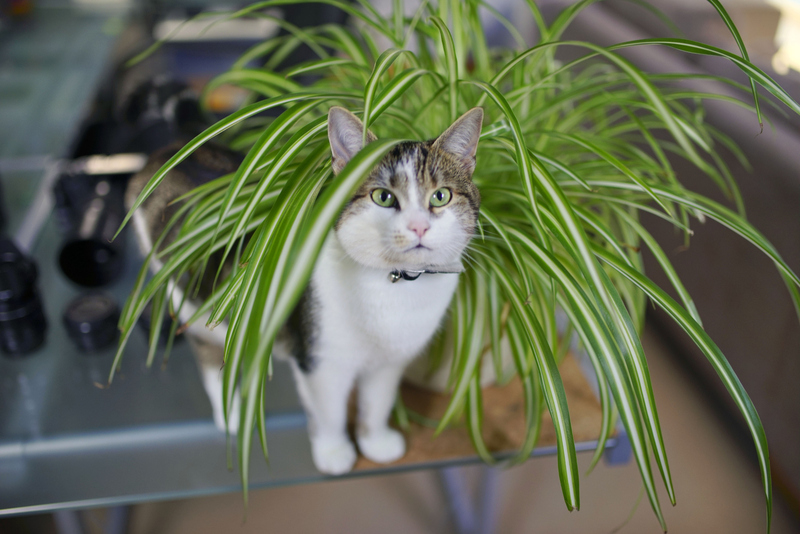 Succulents are the cats of the plant world. They're independent and generally happier being left alone to waste the day lazing away on a sun-drenched perch. They're also right at home in any white, minimalist, latte-art-pouring coffee shop. There are endless varieties of succulents to match your own personal style (latte-art-instagramming or not) and all require little more than a spot in the sun and some H2O every couple weeks. Instead of prying underneath the leaves of succulents like this one pictured (the Echeveria Parva), simply fill a bowl of water, plop the plant in, and let its roots drink for about a half an hour. For my money, the pothos is the plant with the best reward-to-effort ratio. The plant is basically indestructible. I keep one in my apartment that rarely ever sees the sun, but it's thriving. The plant's vines reach and twist outward so quickly it's inevitable that my apartment will one day look like Poison Ivy's lair. CHARMING COMPANION: Even NASA Says You Need This Plant: Snake Plant. It's not hard to charm a snake plant-also known as "mother in law's tongue"-to ascend out of it's pot. Plus, it's one of the coolest and most unique-looking varieties you can find. In addition to looking like a suitable stand-in for the fire emoji, the snake plant has the added benefit of being a NASA-approved air purifier. 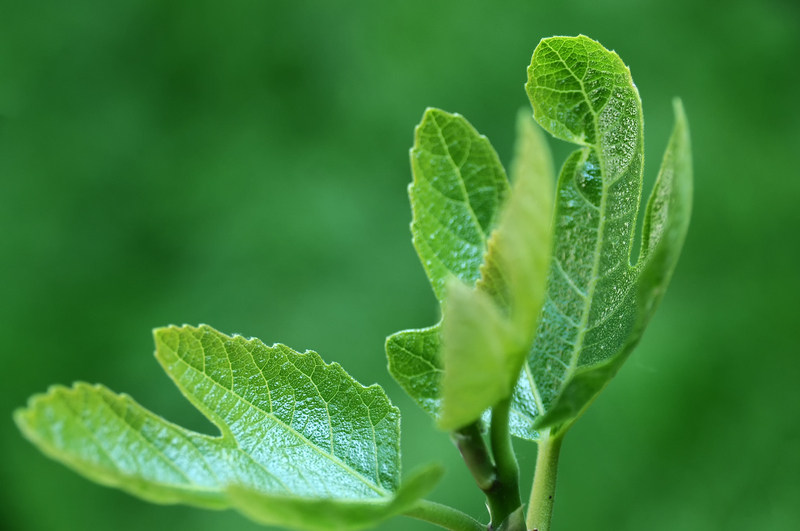 While all plants are adept at soaking up carbon dioxide, NASA found that some plants go the extra mile by absorbing toxins like benzene, formaldehyde, and trichloroethylene through their leaves and roots. I'd like to see any other home decoration naturally purify the air of formaldehyde. While it can be tempting to pour water directly into the sword-like stalks, the water will actually get clogged and start to mould. Just water directly into the soil. Cactuses are designed to make your life easier: these thick, fleshy plants retain water better than other species, so even the most forgetful and water-withholding among us are able to keep the them alive. In the best conditions, a saguaro cactus can live for hundreds of years. My romantic ideal is that one day my grandkids are carting my pet cactus out of my house just as it's starting to sprout arms-right around its 75th birthday. This is a good rule of thumb for all your plants, but especially for cactuses since they are way easier to drench than underwater: before you water, stick your fingers two inches deep into the soil to check how moist it is. Water only if the top level of soil is dry. Rather than sticking to some arbitrary schedule, let the plant tell you when it's thirsty. Pour the water from the centre outward (replicating how a sprinkler might function)-once water starts leaking from the bottom, the plant has had enough. It's really that easy. This is an exotic-looking plant even an arachnophobic can love. The spider plant is particularly easy to take care of-keep it out of direct sun, water when the topsoil is dry, and prune the yellowing and browning bits. The most diligent owners will be rewarded with spiderettes-long spindly vines that explode like fireworks at the tips-that dangle from the mother plant. Like the snake plant, the spider plant will also purify the air in your home. It's recommended that you use one spider plant for every 100 square feet-so about two plants for the average New Yorker. The fiddle leaf fig is the poster boy of plant-loving millennials. It's sturdy lush leaves bend skyward and cluster together to create a striking green mob. It's the trickiest on the list to care for but its Kardashian-like ubiquity means it simply can't be left out. Like the Kardashians, these plants are all over your feeds and in nearly every ad targeted at young people. So it's worth putting this plant on the list even if it's a little more needy. Just remember what we taught you-check the top inch of soil for dryness, and water from the centre outward. Then, when you're radiant with plant-caring confidence, re-pot to give its roots more room to stretch out. Do this correctly and the plant will thank you with unrivalled lushness and vibrant green leaves. This story was first published in GQ as 6 houseplants even a plant serial killer can't kill.